Well, turkey season is well underway here in New York. There appears to be good numbers of mature birds with plenty of two year olds and the most jakes I have seen in the past 5 years as well. The intermittent weather we have been experiencing has kept harvests sporadic. Those who are fortunate enough to be able to hunt daily are having some good action on the warmer, drier days, particularly the days following poor weather. Opening day brought mixed reports. Some hunters, myself included, had a great morning with the birds being quite talkative and very receptive to calling, while others said they couldn’t buy a gobble. 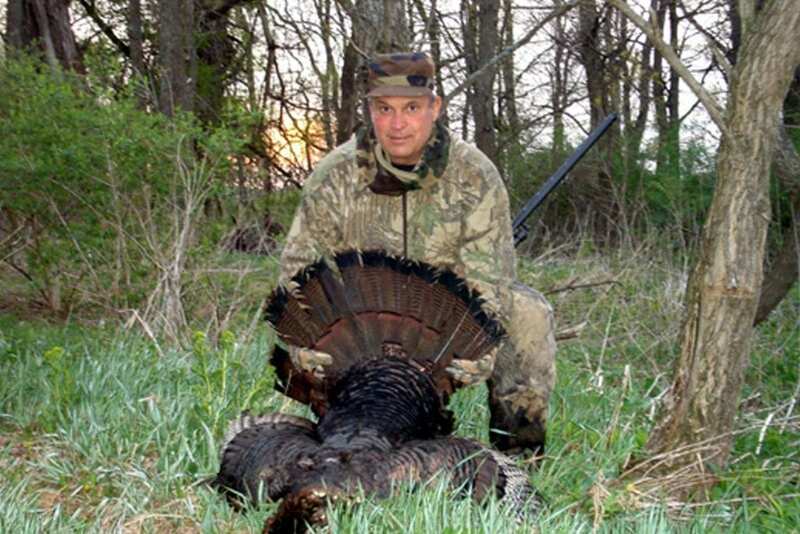 You can hunt a bird one day and he will be tight lipped and uncooperative then go back the next morning and he will gobble at every noise he hears, that is why patience and persistence are the two best tools a turkey hunter can use. Don’t give up and don’t get frustrated, if you don’t get that gobbler today go back and hunt him again in a day or two, he may have an entirely different attitude that day. Maybe he’s been “henned up”, we’re going into the second full week of the season and those hens will be spending more and more time on the nest leaving the longbeards lonely and lovelorn. The toms that wouldn’t even give you a courtesy gobble last week can come running right in with their heads changing colors! So keep at it and remember, “If you’re lucky enough to be hunting this morning, you’re lucky enough” and Please take a kid hunting or fishing today, they are the future of our beloved sport. *Neil & Amanda Skotarczak own and operate Kittler Creek Outfitters in Northville N.Y.